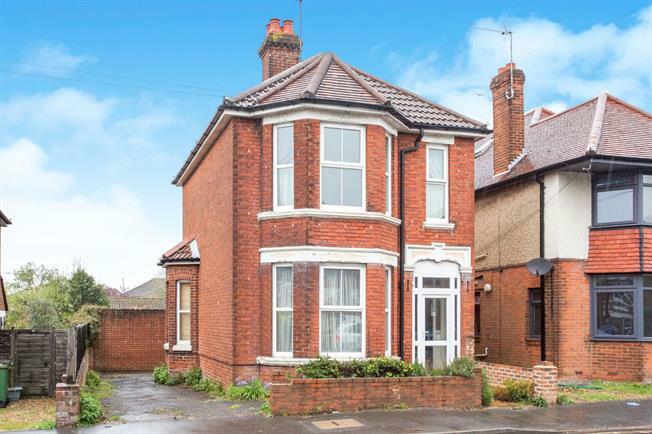 3 Bedroom Detached House For Sale in Southampton for Asking Price £350,000. Morris Dibben are proud to announce to the market this Three bedroom detached property in the popular area of Bitterne Park. The property briefly comprises of entrance hall, three reception rooms downstairs WC, separate kitchen and conservatory. Upstairs the property has three double bedrooms and family bathroom. The property also offer off road parking and and enclosed private garden. A viewing is highly recommended to appreciate what this property has to offer. Please contact to arrange a viewing.